It might not be the next-generation GT-R, but it's just as good. 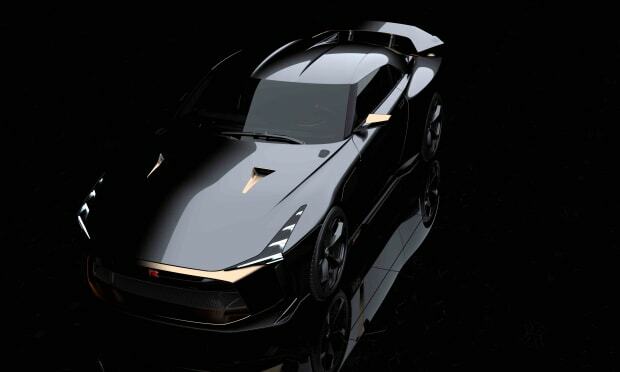 The GT-R and Italdesign are coming together to celebrate both of their 50th anniversaries with the prototype GT-R50. 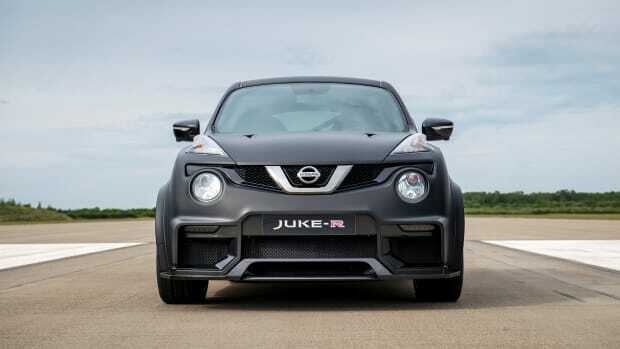 Nissan has said that this isn&apos;t a look at the next-generation GT-R, but if it isn&apos;t then we can&apos;t imagine how they&apos;re going to top this. Italdesign took on development and engineering while Nissan&apos;s design studios in Europe and America handled the interior and exterior design. 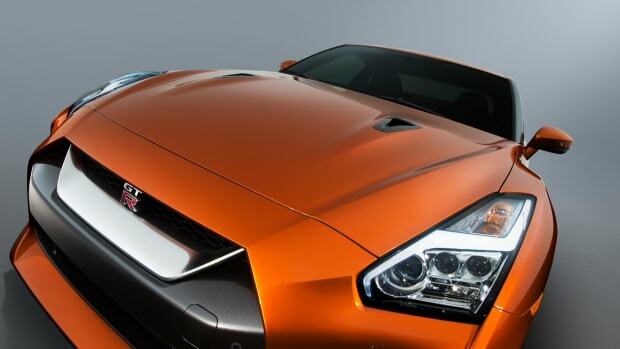 The end result is the ultimate modern GT-R with details like gold elements that are seen throughout the exterior, from the framing around the grille all the way to that all-gold rear end that should be quite a sight in its physical form. 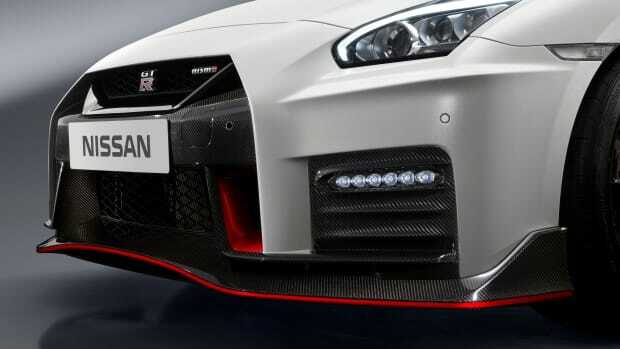 The GT-R50 is based on the Nismo edition of the GT-R, which features a 3.8L engine and 710 hp and 575 lb-ft of torque. Performance updates include GT3 competition-spec turbochargers, bigger intercoolers, a reinforced dual-clutch sequential six-speed, and a revised suspension with a BILSTEIN DampTronic adjustable damping system. 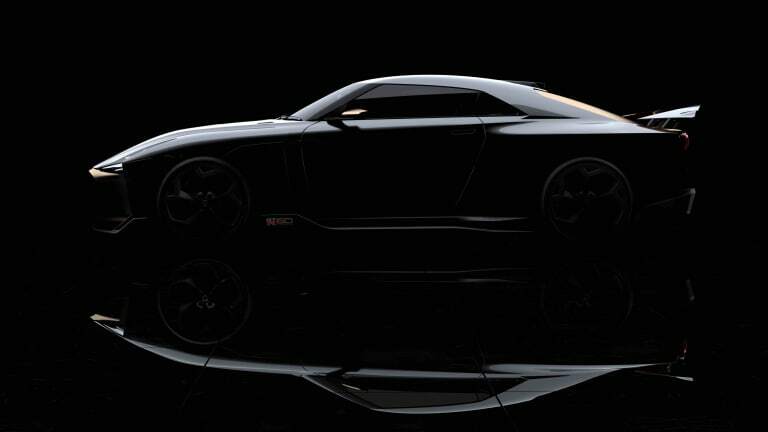 The GT-R50 is a prototype and a production car has not been announced. The GT-R's demonic little brother wrangles some new horses to play with.